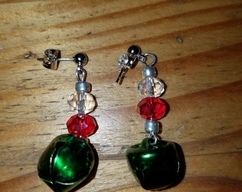 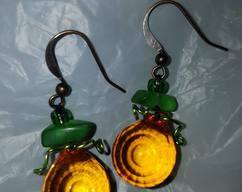 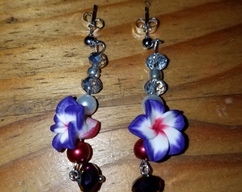 Lovely earrings with a touch of India. 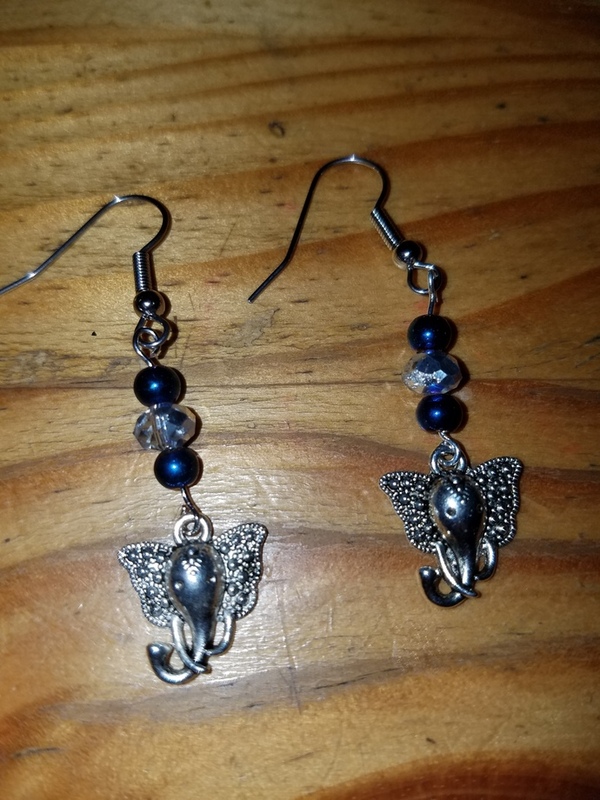 Beautiful elephant charms accented with metallic navy blue beads and swarovski crystal beads on silver plate ear wires. 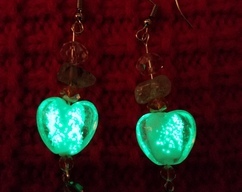 These would look nice with any outfit!